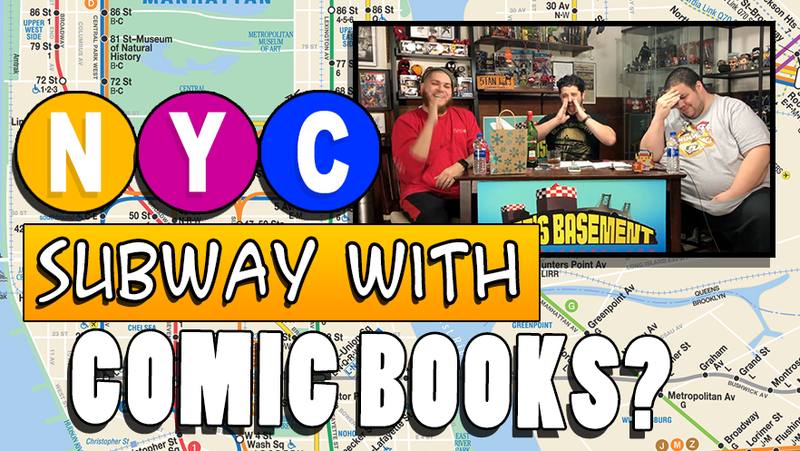 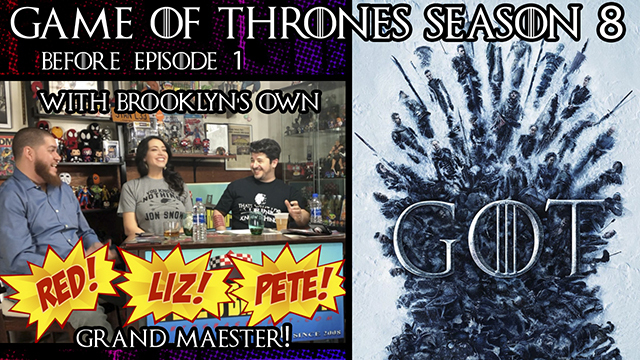 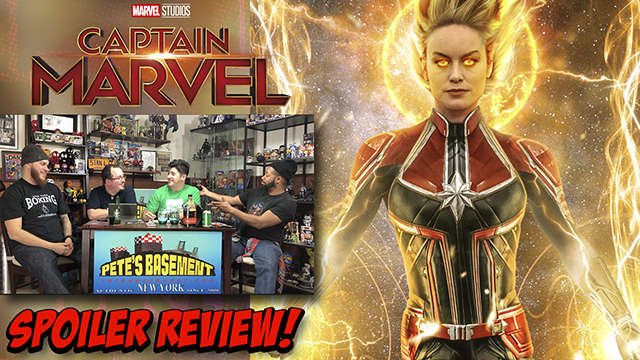 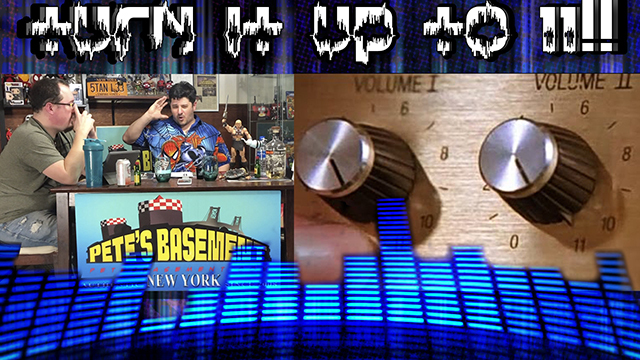 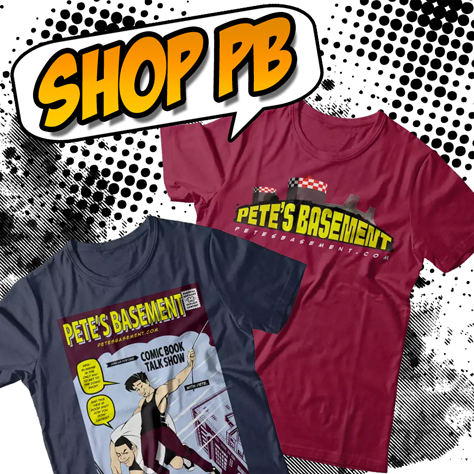 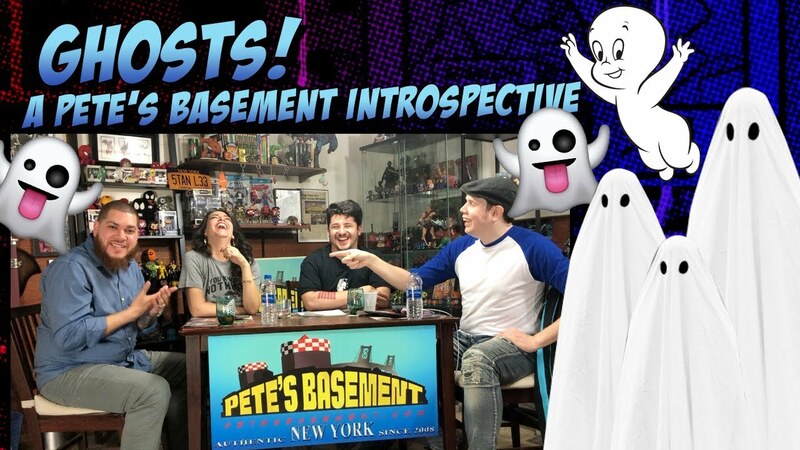 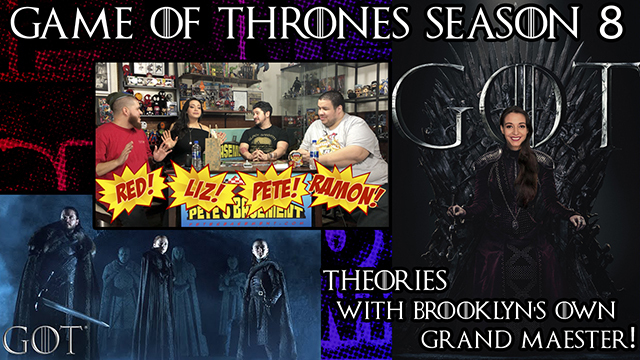 Brooklyn's Grand Maester Liz dropped by the Basement to talk a few crazy theories and a few aspirations leading into the new and final season of Game of Thrones. 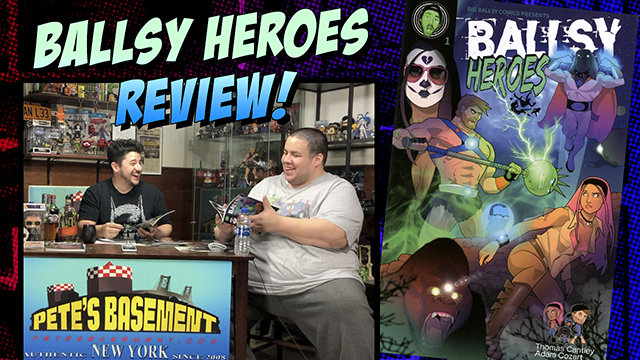 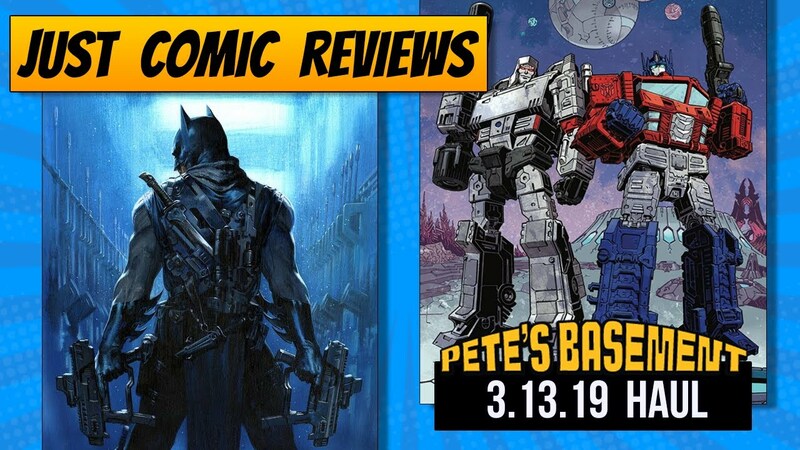 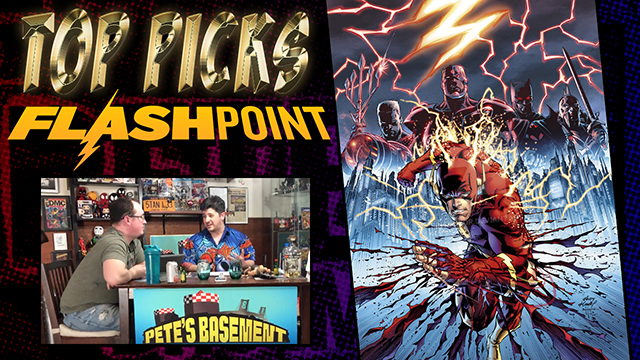 PB Top Picks - Why You Need To Read Flashpoint! 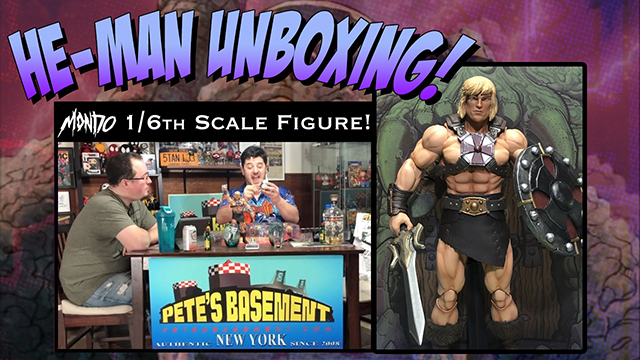 Mondo Masters of the Universe He-Man Action Figure Unboxing!